Samsung has announced the dates for their Tizen Developer Summit 2015, it will take place next month between the 30th and 31st of July. 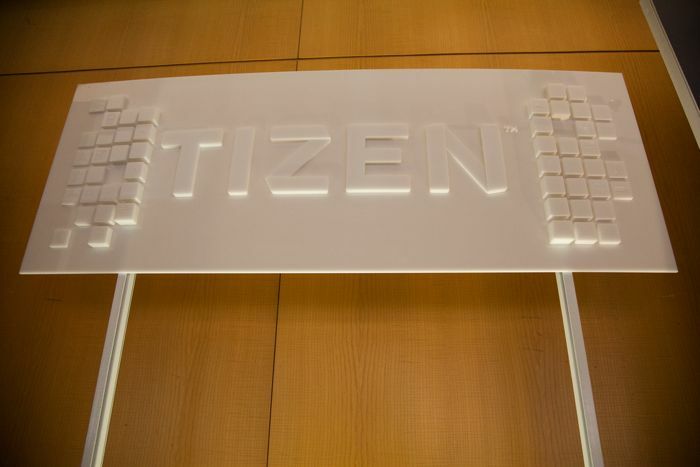 The Samsung Tizen Developer Summit will take place at the Ritz Carlton hotel in Bengaluru, the company is also expected to host another summit later in the year. Samsung has been trying for some time to get its Tizen platform off the ground, some of its smart watches use the OS and the company has also released a smartphone with the OS, with another one rumored to be on the way, the company’s latest Smart TVs also use the OS. If Samsung want to get its Tizen platform used by more people, then it will need to encourage developers to create applications for the platform.